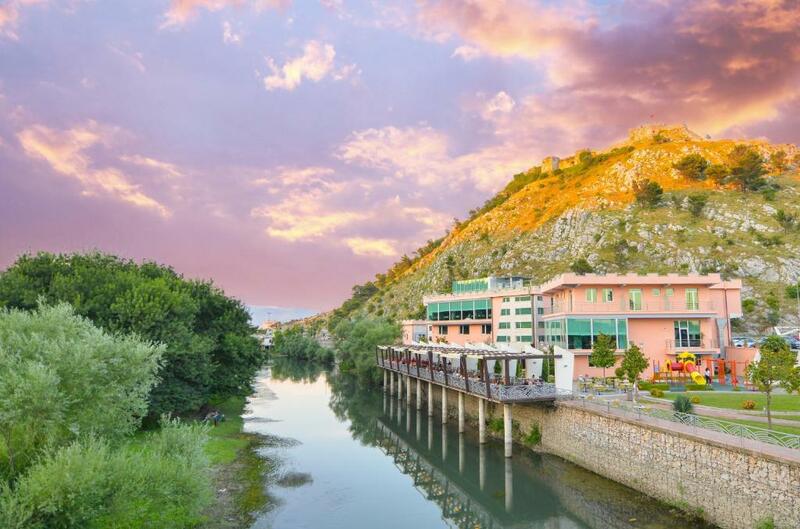 The earliest signs of human activity in the lands of Shkodër can be traced back to the Bronze Age. The favorable conditions on the fertile plain, around the lake, have brought people here from early antiquity. Artefacts and inscriptions, discovered in the Rozafa Castle, are assumed to be the earliest examples of symbolic behavior in humans in the city. 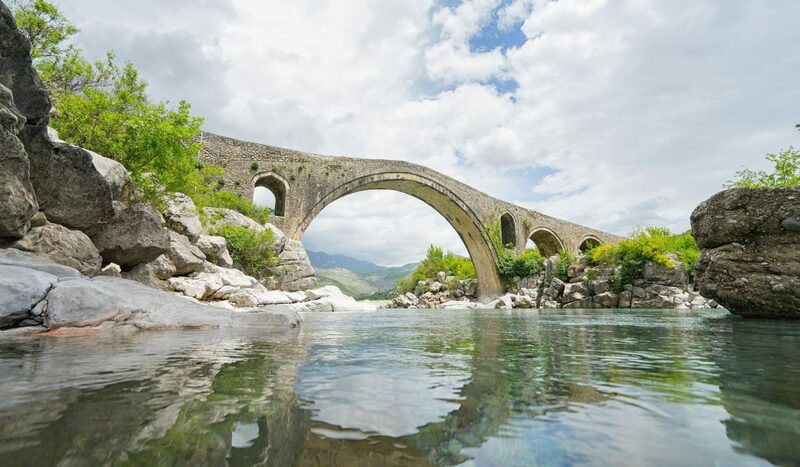 Although, it was known under the name Scodra and was inhabited by the Illyrian tribe of the Ardiaei, which ruled over a large territory between modern Albania up to Croatia. Queen Teuta, King Agron, and King Gentius, were among the most famous personalities of the Labeates. Shkodër played an important role during the League of Prizren, the Albanian liberation movement. The people of Shkodër participated in battles to protect Albanian land. The first Albanian newspapers and publications printed in Albania came out of the printing press of Shkodër. The Marubi family of photographers began working in Shkodër, which left behind over 150,000 negatives from the period of the Albanian liberation movement, the rise of the Albanian flag in Vlorë, and life in Albanian towns during the end of the 19th and the beginning of the 20th century. Shkodër was the seat of a Catholic archbishopric and had a number of religious schools. The first laic school was opened here in 1913, and the State Gymnasium was opened in 1922. It was the center of many cultural associations. In sports Shkodër was the first city in Albania to constitute a sports association, the “Vllaznia” (brotherhood). Vllaznia Shkodër is the oldest sport club in Albania. 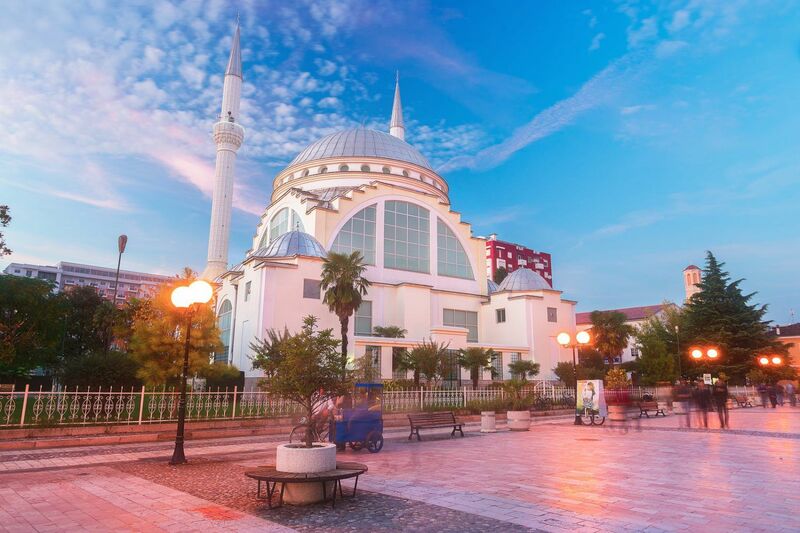 City tunes differ from the rural music of the land, but both enjoy popularity in Shkodra. Northern music is a refined combination of romantic and sophisticated undertones with oriental-sounding scales and a constant interplay of major and minor. It bears a significant affinity with the sevdalinke of Bosnia, but differs from them in their extreme forms while maintaining a typically Albanian quality through the exceptional fluidity of rhythm and tempo. The city and the surrounding area are blessed with a large variety of natural and cultural elements. The most attractive quarters of the city are commonly thought to be Pjaca, identifiable as the main city center between statues of Mother Teresa and Luigj Gurakuqi, and Gjuhadol, the neighborhood around one of the most scenic streets connecting the Cathedral on the east side of town with the middle of the city. The most recognizable memorial is the legendary Castle of Rozafa known also as Rozafati. Lake of Shkodër is the largest lake in South Europe. It is a major summer attraction for tourists and inhabitants. Another interesting historical site is the ruins of Shurdhah (Sarda), a medieval town situated only 15 kilometres (9 miles) from Shkodër. To go out there you must take a motor-boat from the dam of Vau i Dejës out to the island where Shurdhah is located (about 10 miles, or 16 km). Shurdhah was built atop a hill on the island, roughly 5 ha in area, surrounded by the waters of the Drini River (which has been rerouted now to form an artificial lake). At one time it was the summer retreat of the famous Dukagjini Family. About 5 km (3 mi) east of Shkodër lies the medieval citadel of Drisht.